There is a free online service that allow you be able to check your current potential upload speed and download speed. It’s speedtest.net. By using speedtest.net, you can consistently verify if your ISP (Internet service Provider) is delivering the connection speed they promised. Speedtest.net opens hundreds of testing locations around the world to anyone who would like to clearly know about the performance of their Internet connection. And most importantly, it is USEFUL & FREE. 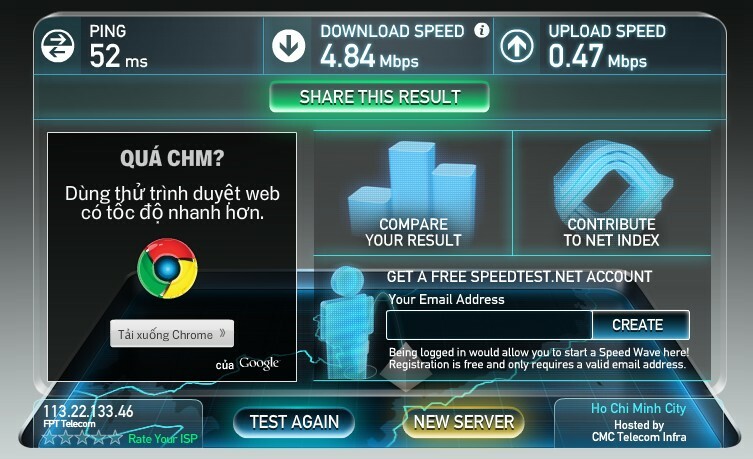 Here we go, visit their website via: http://www.speedtest.net/, a Flash application should be there. 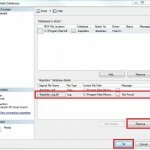 Click Begin Test to start checking your Internet connection. Enjoy with your Internet connection speed. Why are so many servers/hosts listed? 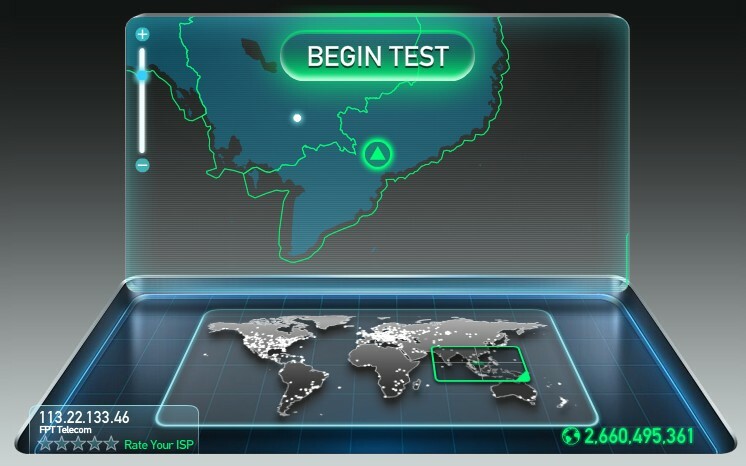 Our speed test allows you to test your Internet connection from multiple locations (click the web host for additional information on each host). Your connection speed may vary from host to host for any of the following reasons: Path your ISP takes to the host, server capacity, Internet traffic, your hardware or OS, neighborhood (cable users). Finding the host that gives you the best results is a good measurement of how fast your Internet connection is. I liked as much as you’ll receive performed right here. The comic strip is tasteful, your authored material stylish. however, you command get bought an edginess over that you would like be delivering the following. sick indubitably come further until now once more since precisely the similar nearly very incessantly within case you shield this hike.